Along Vicente de la Cruz St. parallel to the busy Sta. Ines exit of the North Expressway, lies an imposing mansion that dominates the quite, provincial air of this narrow barrio road. This is the 2 –storey Morales ancestral house, an 82 year-old concrete and wood structure with an architectural style that harkens back to the days of bahay na bato, yet infused with geometric, art deco elements considered “moderne” in those times. 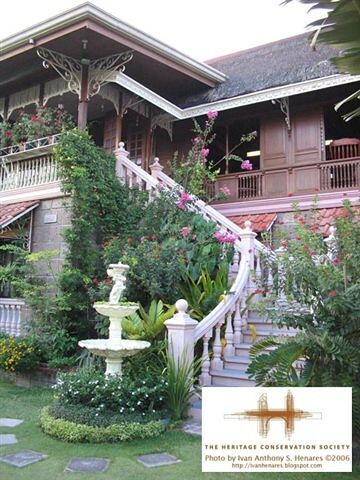 The fleur-de-lis accented wrought iron grill fence bears the initials of the original owner, Don Rafael Morales y Guzman, the youngest son of the town’s principalia, Don Quentin Morales and Dña Paula Guzman. 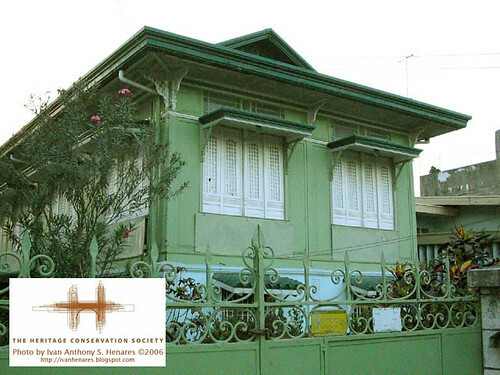 Betis carpenters under the supervision of master woodworker Felix Guiao undertook the construction of the house on a sprawling 2,000 sq. 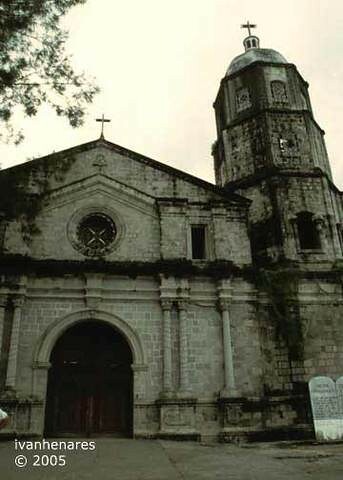 m. property, began even before the young Georgetown law graduate married Belen Lansangan of Sta. Ana. From the outside, the pastel green and white house has a clean, simple grandeur—from its straight, solid façade to the tin cutwork that lines the roof’s edge. The geometric feel is broken only by sparse classic elements like the pierced vents in floral patterns on the eaves. . The high windows are notable for their frosted white and cobalt blue glass panes, which were fuly closed with persianas or louvers when sunlight becomes too harsh. 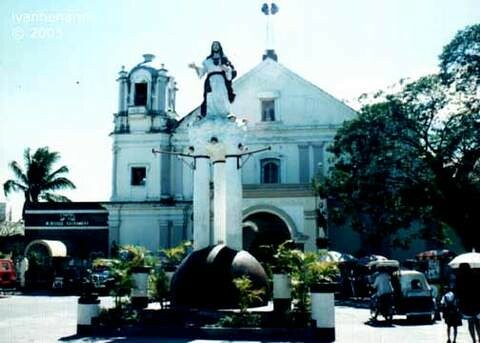 During Mabalacat’s sizzling summers, the ventanillas underneath are slid open to let in refreshing breeze. The floor plan follows an inverted C-shape—long and linear, but full of open space. A concrete stairway leads you to the upper floor where the family took residence. 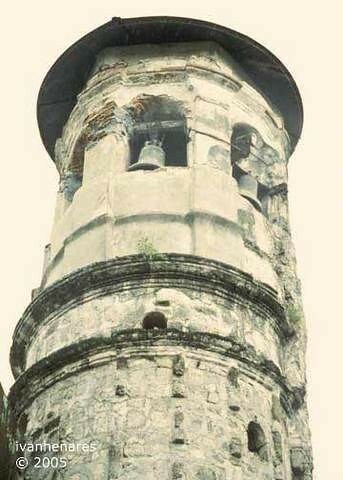 The date of construction—1924—is integrated in the cutwork above the double doors fitted with amethyst-colored glass knobs. The Morales fortune was built on agricultural lands and this important aspect of the family history was immortalized in the ornate arch in the ante-sala that carries carvings of farming icons—a plow, bundles of rice stalks, harrow—arranged almost like parts of a family crest. To the right are the living quarters, including the high ceiling bedrooms topped with transoms or carved room vents for air circulation. The expansive dining room features an old-fashioned banguerra, where tableware and glasses are left to dry. 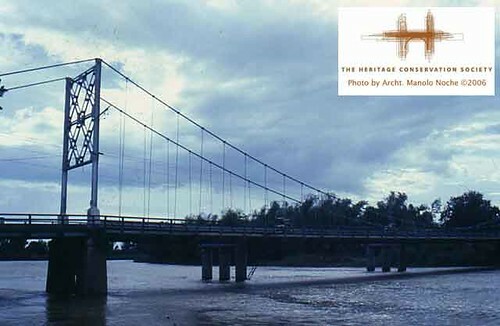 This area of the house figured prominently in the 1972 shooting of the Vilma Santos-Dante Rivero-Charito Solis war-themed movie, “Mga Tigre ng Sierra Cruz”. A utility wing is conjoined with the dining area. A small veranda and the white-tiled bathrooms are found here, equipped with claw foot porcelain tubs and modern plumbing. Space flows from one room to another, leading one to the kitchen and the semi-enclosed azotea with stairs that take you down close to the banks of Sapang Balen, the stream that bisects the town. 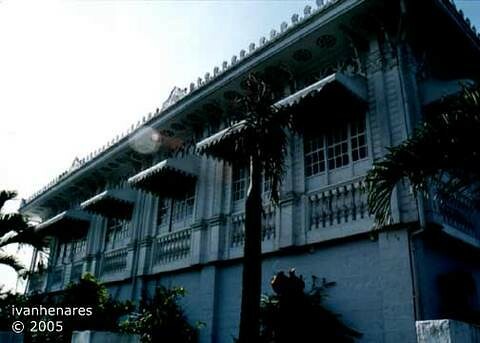 In its prime, the Morales mansion was furnished with the latest furniture from the House of Puyat: 6-footer book shelves to hold Don Rafael’s legal tomes, tryptich tocador, platera and a bastonero. In the ante-sala, the portraits of the forebears cast their steady gaze on arriving visitors. A life-size wedding picture of Don Rafael and Dna. Belen was the focal point of the living room. A large mirror with elaborate etched decorations also was hung here. The well-tended gardens bloomed with rosals, palmeras, San Francisco, agave and other succulents. Kamias, mango and acacia trees provided fruits and cool shade all year-round. As late as the 1970s, reunion parties and basketball games were held in the courtyard and the wide cemented grounds. 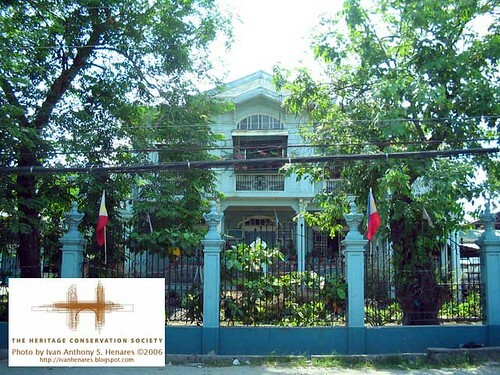 When the two daughters of Don Rafael relocated in Manila, the house was left in the care of relatives and a succession of caretakers. Sadly, today, the Morales house is in a state of decay, further aggravated by the Pinatubo eruption, the ravages of time and the occasional neighborhood thievery. 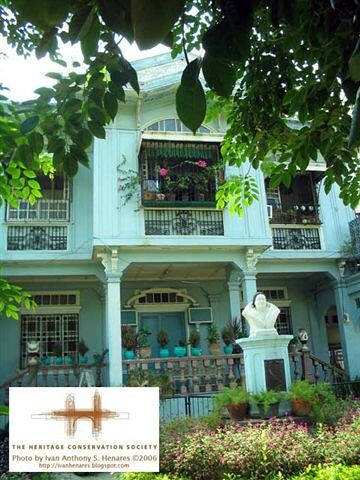 Whatever was left of the heirloom pieces have all been spirited away to Manila by the heirs. Even the carved arches have also been dismantled for re-use in their other houses. 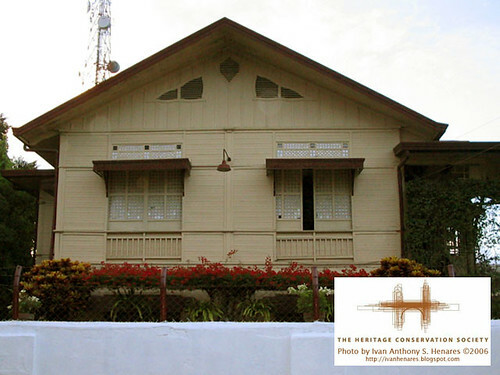 Residence of the presidente municipal of San Fernando during the Philippine Revolution, Don Antonio Consunji y Espino. The school was formerly known as the Sacred Heart Academy.